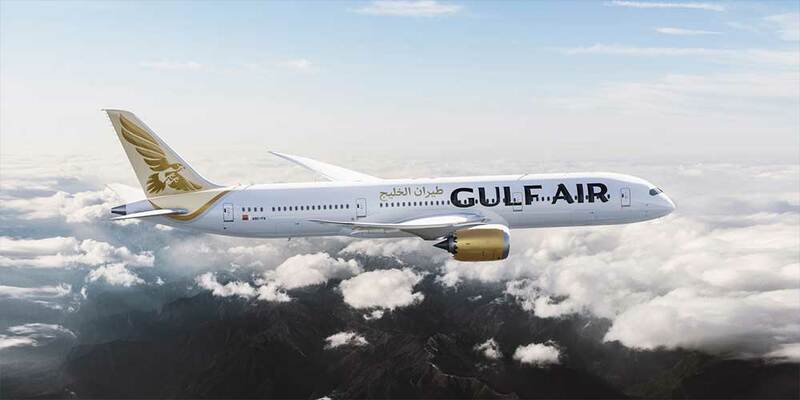 Gulf Air, the national carrier of Bahrain, has launched a key initiative in co-operation with the Royal Charity Organisation that permits all passengers to donate coins or notes of any currency onboard its flights for the RCO. The project was launched by Zayed R. Alzayani, Minister of Industry, Commerce and Tourism and Chairman of Gulf Air's Board of Directors and Dr Mustafa Al Sayed, Secretary-General of the RCO on board its flight from Bahrain International Airport to London Heathrow. This initiative is aimed at activating social responsibility and allowing passengers to participate and contribute to charitable work, said the national carrier in its statement.